We’ve been called to many homes through the years where we see how a major residential plumbing disaster could have been averted with a little vigilance by the homeowner. 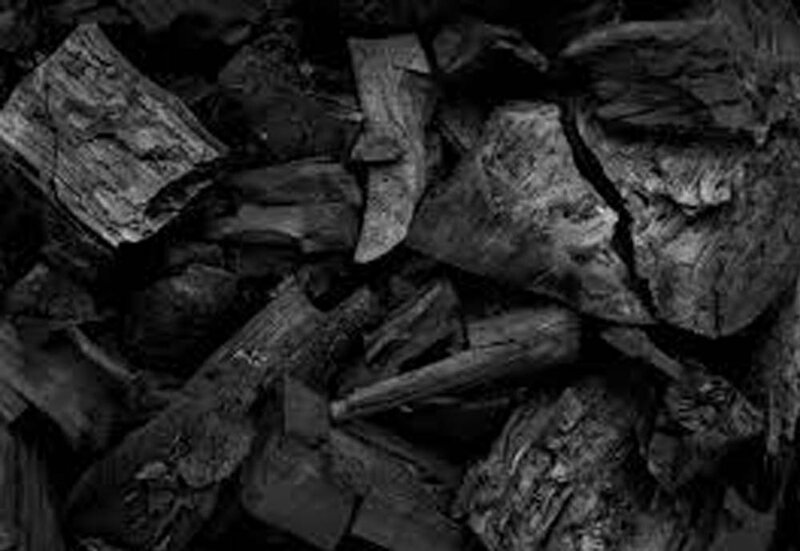 There are pipes running throughout your home that bring clean water into your home and usher contaminated water out. They’re important and there are ways you can keep them safe. 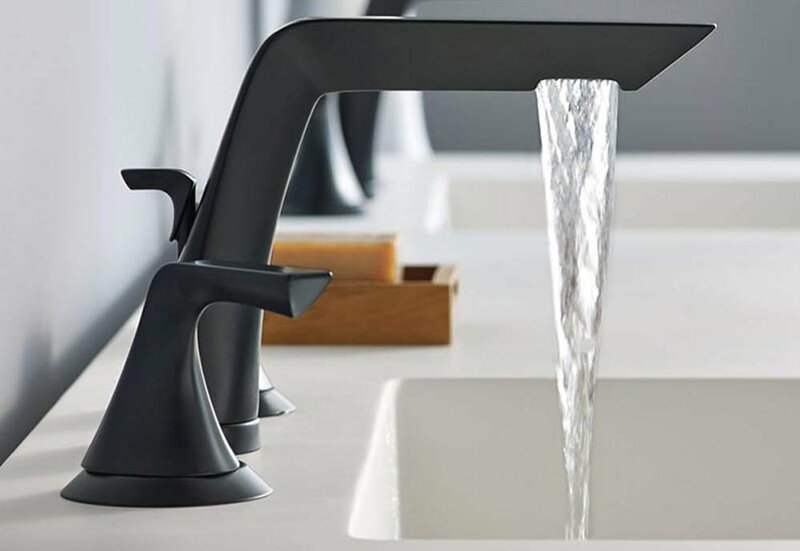 For the most part, plumbing is out of sight and out of mind for many homeowners. The vast majority of the time, It just works. With a little vigilance, it can stay that way. Do you notice your toilet not flushing as fast? You might have a clog starting. 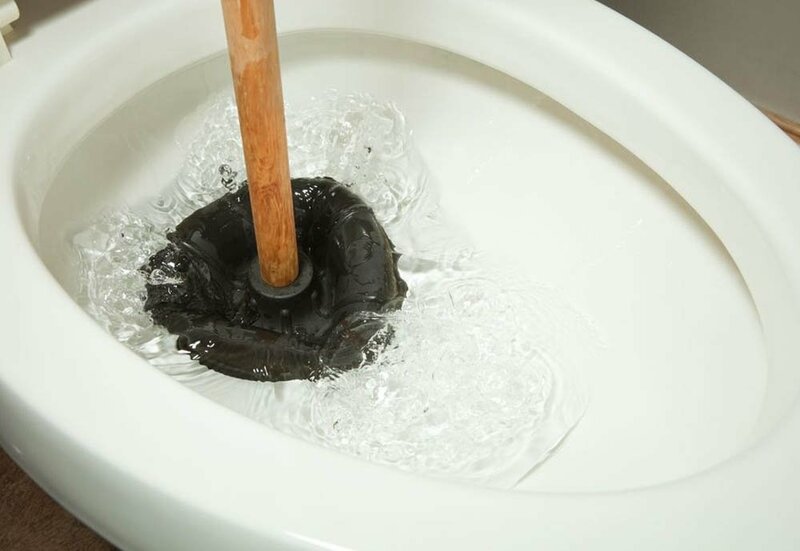 Do you have a clogged toilet that needs a plunger regularly? You might have a blockage in the pipes. Keep an eye out for water under the sink or small puddles on the floor; that could mean you have a leak. 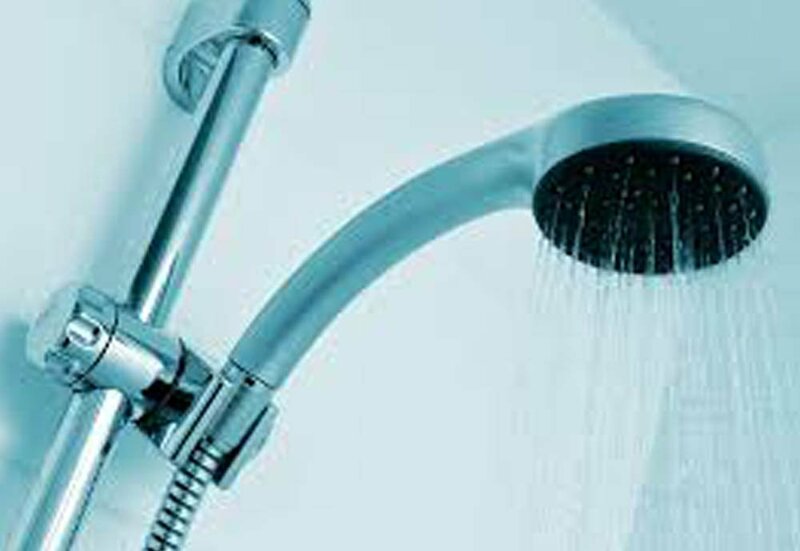 Pay attention to changes in your plumbing and solve the problem before it becomes a major expense. We’ve been called out to many clogged bathrooms to find a ball or children’s toy lodged in the bowl. Kids are wonderful, but they love to watch the water swirl and if Sailor Jack goes with… well, bon voyage. It’s also tempting to just throw away “flushable” wipes or paper towels down the toilets just because it’s easier than throwing them away, but those don’t degrade like toilet paper (even those “flushable” wipes.) We’ll come out to fix your plumbing regardless, but just know that a clogged toilet caused by poor flushing choices can be avoided. You’re not an expert on plumbing or water heaters, and you don’t have to be. Even with the most eagle eyes, you may not realize there’s a plumbing problem until it’s too late. Our licensed plumbers can catch these problems possibly even before they happen with an annual plumbing inspection. We’ll come out and give everything a good once over and warn you of any potential issues. We want you to have the best plumbing possible, so follow these tips and set your fears to rest. 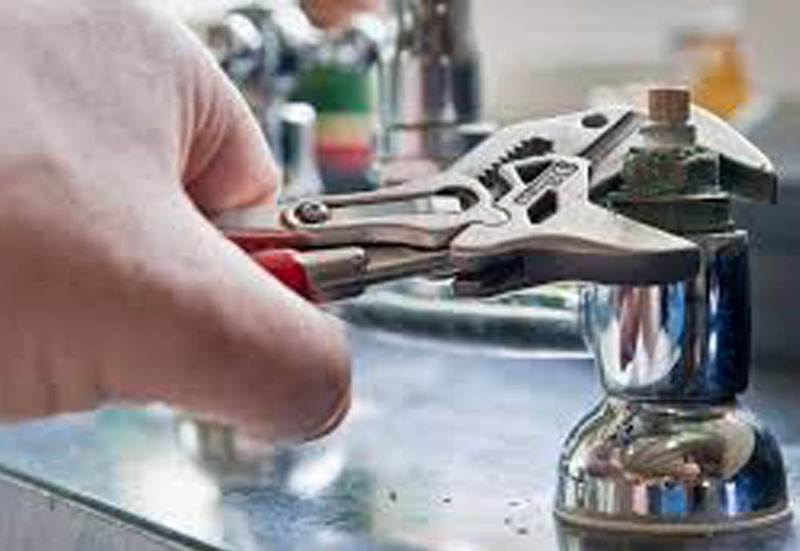 Contact us today and schedule an inspection or get those pesky plumbing problems fixed.